As a non-profit organisation, SGAC relies on the sponsorship and support of governmental, non-governmental, and industry organisations, as well as support via donations both by organisations and individuals. 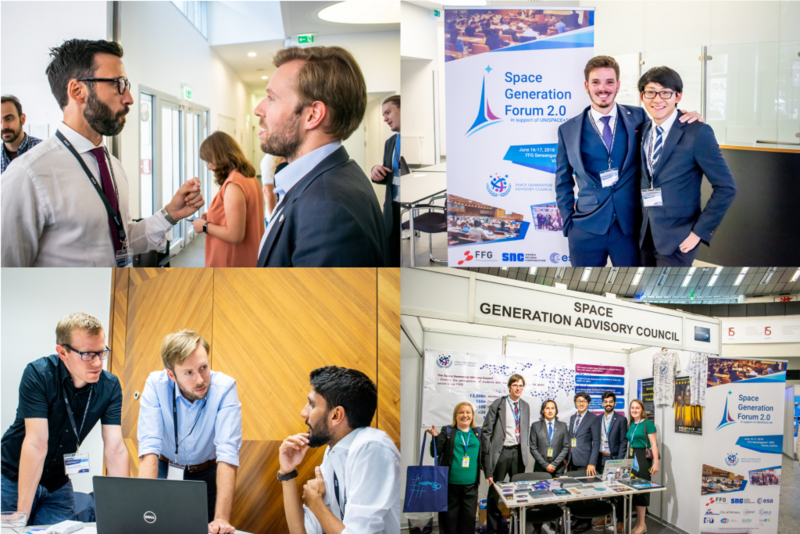 SGAC is continuously looking for general sponsors and project-based partners, striving to ensure that they reflect the diversity displayed by our organisation, with more than 15,000 international university students and young professionals representing the space sector from the political and legal aspects to the technical and scientific ones. We believe that that voice of global space youth should be engaged and heard. We hope you are able to join us in achieving this endeavour. SGAC is proud to present the SGAC Sponsorship Kit 2018/2019 edition. 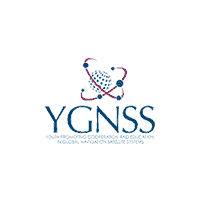 It contains comprehensive lists of sponsorship opportunities and benefits as well as some background information about SGAC and our events and project groups. Click here to access the document.